Feminist leaders in Ottawa shattered by Hillary Clinton's crushing defeat are moving forward to prevent president-elect Donald Trump's personal victory from setting back womens' rights. "We need to stand up," said Carolyn McAskie, former assistant secretary-general for the United Nation's peace-building support. "You have to remember there are 44 other countries that have appointed female heads of state." McAskie, now retired, used to advocate for human peace in the highest echelons of the United Nations, and made history becoming the first Canadian to head a complex peacekeeping mission. 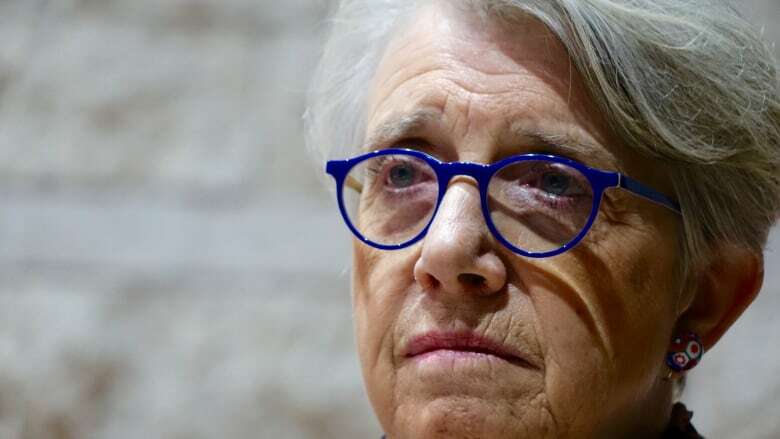 She was one of 16 female trailblazers who spoke out at a "feminist human library" Wednesday night at Ottawa's city hall. McAskie raised serious concerns about Trump's disrespect towards women. "Pandora's box has opened," said McAskie. "I am very worried a lot of people have been given a licence to say and do what they like and that's very frightening." 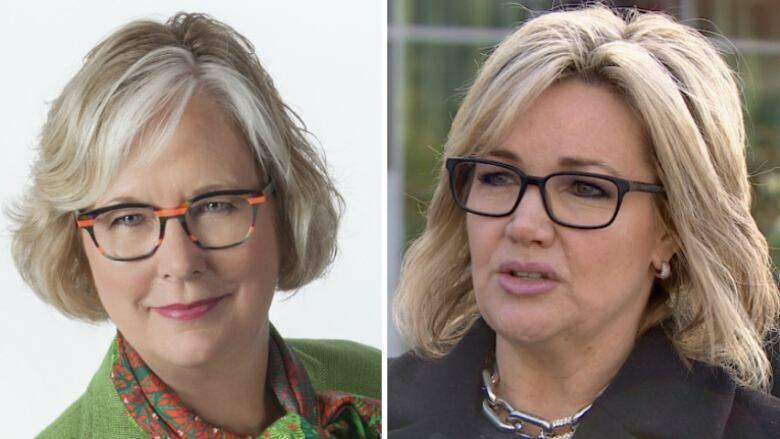 McAskie now wants media outlets to shut down comments on stories, especially after the only two women vying for leadership of Alberta's PC party both dropped out of the race Tuesday — one citing online intimidation and harassment. Alberta Premier Rachel Notley has also been the target of angry social media posts that she should be shot, stabbed or even thrown into a tree grinder. Some of the posts have referred to her as a b---h and other offensive terms. "We need to ... stamp this out wherever it appears," said McAskie. 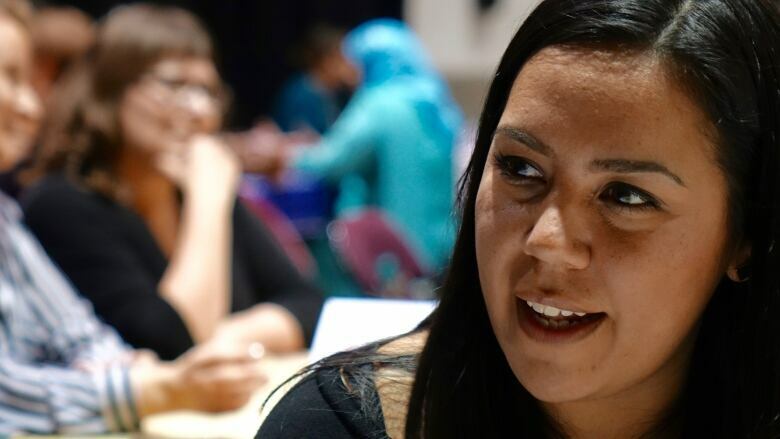 An indigenous entrepreneur told a dozen young girls at the event to stick together and focus on becoming powerhouses. The girls had recently opened a lemonade stand to raise money for charity. It's the same message Sunshine Tenasco echoed to her three daughters after explaining Trump's surprising win. "I want young women to know their value and worth," said Tenasco. "I feel like if we keep pushing that, whatever Trump says, it's irrelevant if each individual girl knows her worth." A new appointment to the Senate says the election results could set back the U.S. by centuries. "I despair for the women in the US," said Kim Pate, executive director of the Canadian Association of the Elizabeth Fry Societies. "I think we will see people rise up," she added. "This kind of response can't go without any kind of individual or collective refusal to accept these decisions." The woman behind the feminist human library night is expecting issues like the pay equity debate to be fierce south of the border, and is gearing up to help. 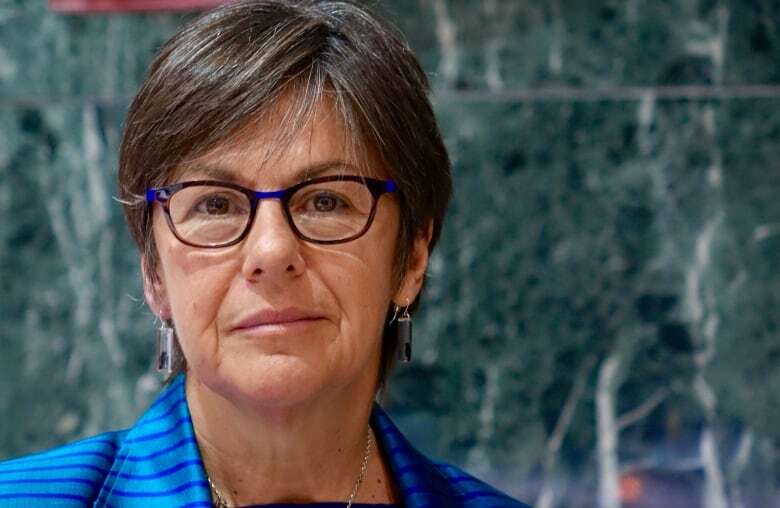 "We need to support American feminists who have the fight of their life on their hands," said Jess Tomlin, executive director of MATCH International Women's fund. "We are going to see a lot of troubling things come out of the U.S."